Orange County Family Dentist - Marguerite Dental - Specials! 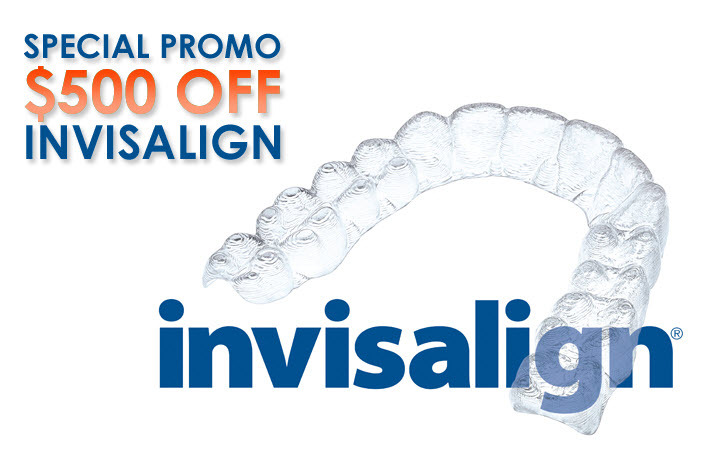 We are pleased to offer the following promotions to Orange County patients. Please visit our website often to find out what new specials we maybe offering. Please mention our specials to friends and colleagues who maybe interested in these specials or are seeking a family & cosmetic dentist in the Orange County area. Please contact our Mission Viejo dental office if you have any questions or would like to schedule an appointment.